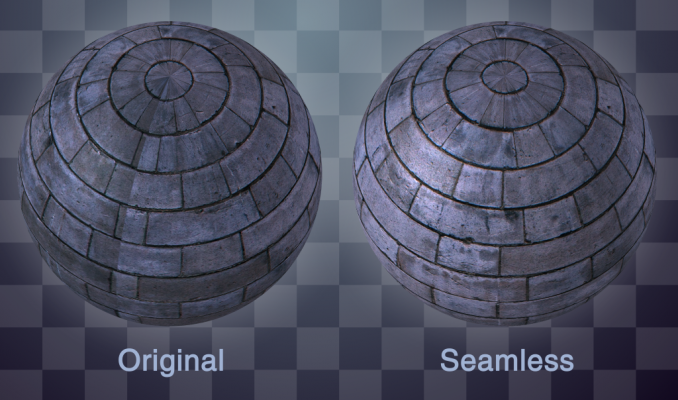 YY_Seamless is a plugin which will create seamlessly-tileable textures for other plugins which require them like CC Sphere, CC Cylinder, Polar Coordinates, etc. or any 3D program. It works by creating a copy of the texture offset by 50%, and smoothly interpolating between the offset and the original texture. Dimensions: This is here due to limitations in PixelBender, just leave it. 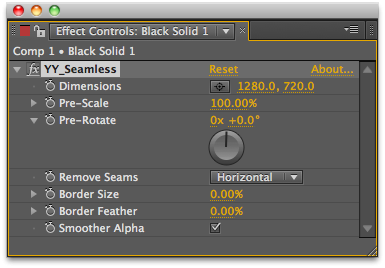 ft-CombineRGA Pixel Bender plugin allows you to shift channels or combine channels from a second source at 32bit depth. Generate random patterns of vector tiled rectangles in After Effects, simulating the data visualization method also known as treemapping. This native plugin will use a "UV pass" (or ST map) rendered from your 3D package to directly re-texture your objects in After Effects. This plugin turns 8 bpc footage into 32 bpc footage, and lets you very easily tweak the results based on your needs.